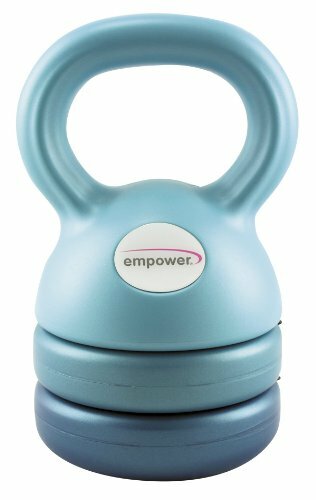 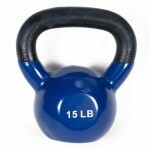 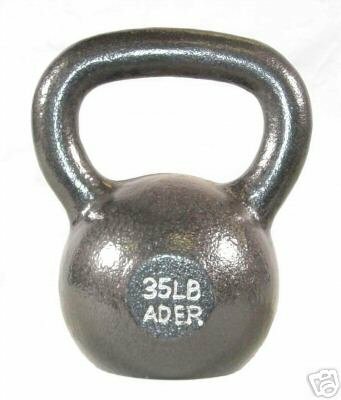 These one-piece solid cast iron kettlebells are hand crafted and coated with a tough premium vinyl. 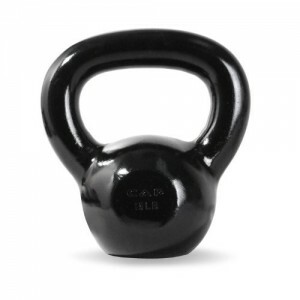 The rounded handles have spacious openings fitting comfortably into the palm of your hands. 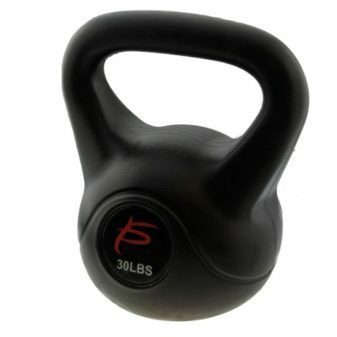 Achieve a full body workout with intense cardio benefits with the XMark’s Premium Vinyl Coated Kettlebells. 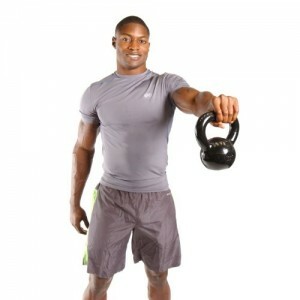 Research shows a 20 minute kettlebell workout burns almost 300 calories. Each kettlebell movement engages multiple muscles due to the weight imbalance and the results are a combination of muscle-sculpting and heart-pumping cardio in one high intensity workout. 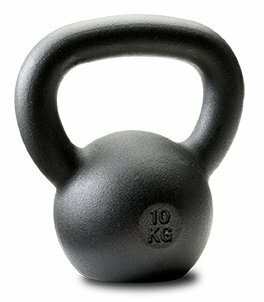 Kettlebell training with XMark’s Premium Vinyl Coated Kettlebells is one of the most effective weight training workouts to burn fat, lose weight and build muscle. 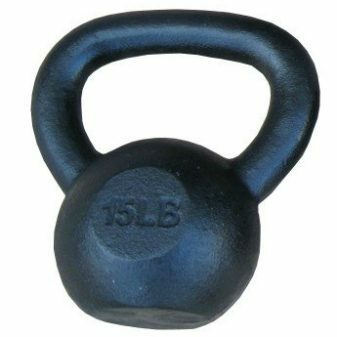 All XMark Premium Vinyl Coated Kettlebells are encased in high quality vinyl to reduce noise and protect floors. 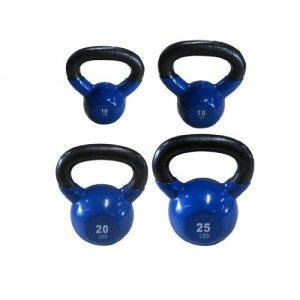 Swing, curl and lift your way to an amazing body with XMark, the mark of excellence. 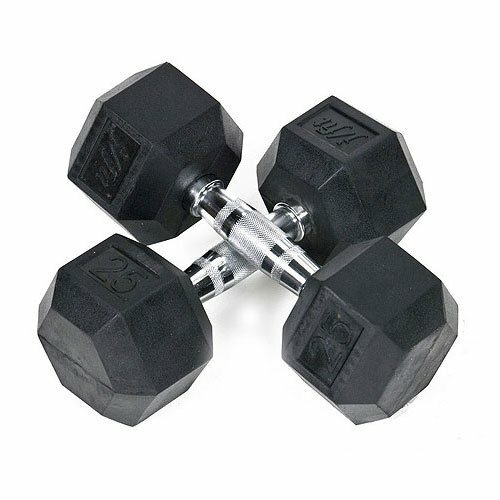 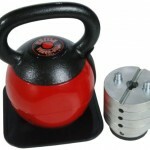 To reduce costs, we’ve also packaged our most popular kettlebells in sets. You will not regret purchasing XMark kettlebells. 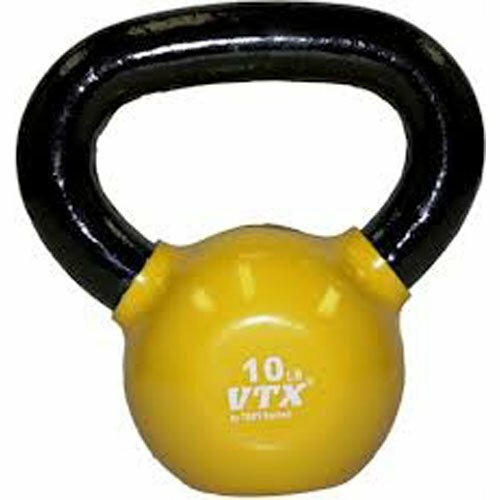 Thank you for choosing XMark. 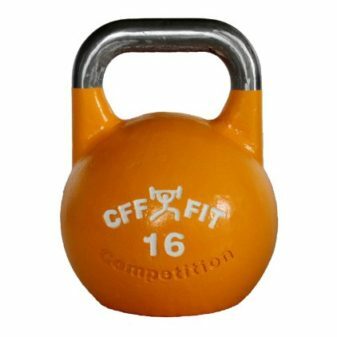 CFF 16 kg Pro Competition Russian Kettlebell (Girya) Great for Cross Training and MMA Training! 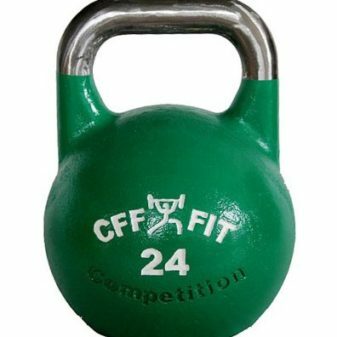 CFF 24 kg Pro Competition Russian Kettlebell (Girya) Great for Cross Training and MMA Training! 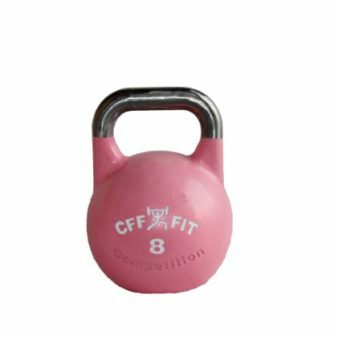 CFF 8 kg Pro Competition Russian Kettlebell (Girya) Great for Cross Training and MMA Training!